KPI Gaming have announced the creation of a Counter-Strike team featuring well-known players from the Spanish scene. 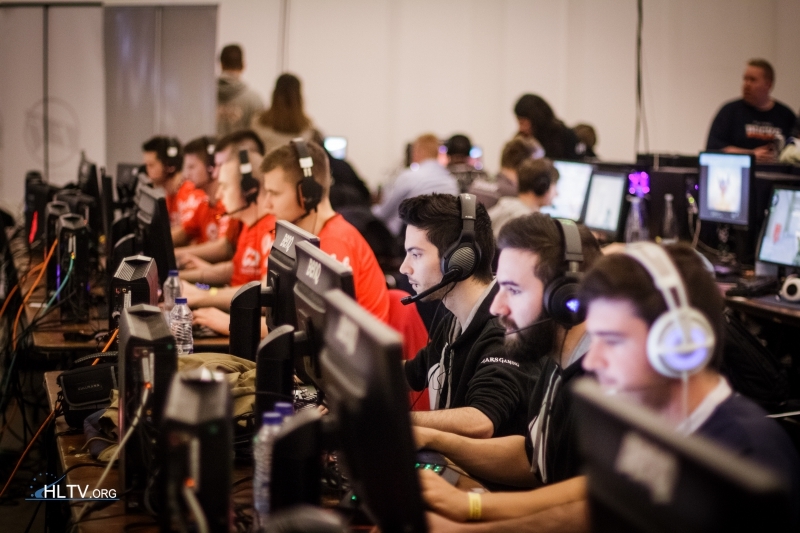 Upon their launch, KPI Gaming have unveiled CS:GO and Hearthstone divisions as they aim to become a household name in the Spanish esports scene. 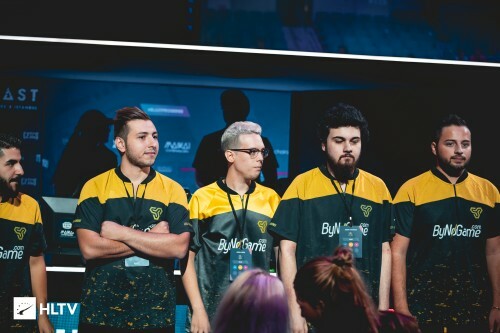 With players such as Juan "meisoN" Carlos Chacón and Francesc "donQ" Savall Garcia, the team is a mixture of former Infinity and k1ck members, two of the most successful Spanish squads this year. For now, it remains unclear if KPI will be expanding to other games in the future. As for their CS:GO team, the plan will be to compete at the highest level and secure entry into LVP's Honor Division, the most prestigious league in the country. :) * learn how to write smileys please. A new spanish team again .. again .. -_-' Beginning to be kinda boring to see them change all the time. Changing is not the problem. The problem is that they change the same players, no new players, no rising stars, they just swap the same players over and over again. "featuring well-known players" ez for WHO? Washed up scrubs. 8 weeks max before the disband. Mark it. Is there any rising star in Spain? LoweL, Mixwell and another guy who i forgots name. Got taken up by bigger orgs. low team tier 3 max..
another spanish team that will disband after a few months instead of get the better ones into one team, no, spread out like this. top 5 spanish players could actually make a top 15 team. Pablo numeritos is playing or retired? Any matchup that fits one or more of the criteria set in the filter will feature in the today's matches column.